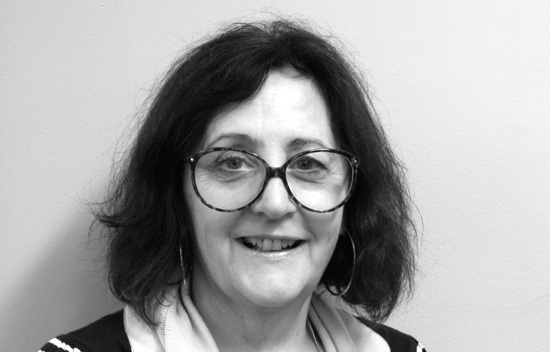 Carol Benzie - MEB Design Ltd.
Carol is the part-time Administrator for the Oxford Office. She was the building manager at MEB’s first Oxford Office in 1996 and has been helping out ever since, despite three office moves. She has a background in accounting and now runs her own small business support company, which makes her ideally placed to provide help with anything from filing to mail-shots and expenses management.